Ascot’s Pub is located off the lobby. 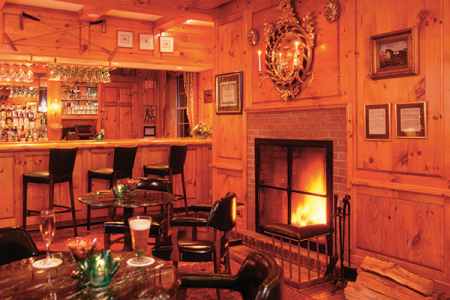 A classic pub with knotty pine walls and the conversation of good friends. Ladies Night every Tuesday, Thirsty Thursdays feature live entertainment. Our drink menu changes seasonally. Please check back often.